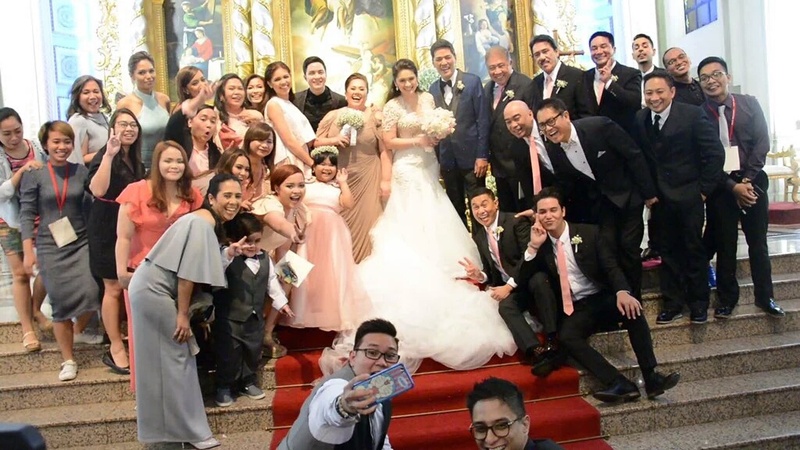 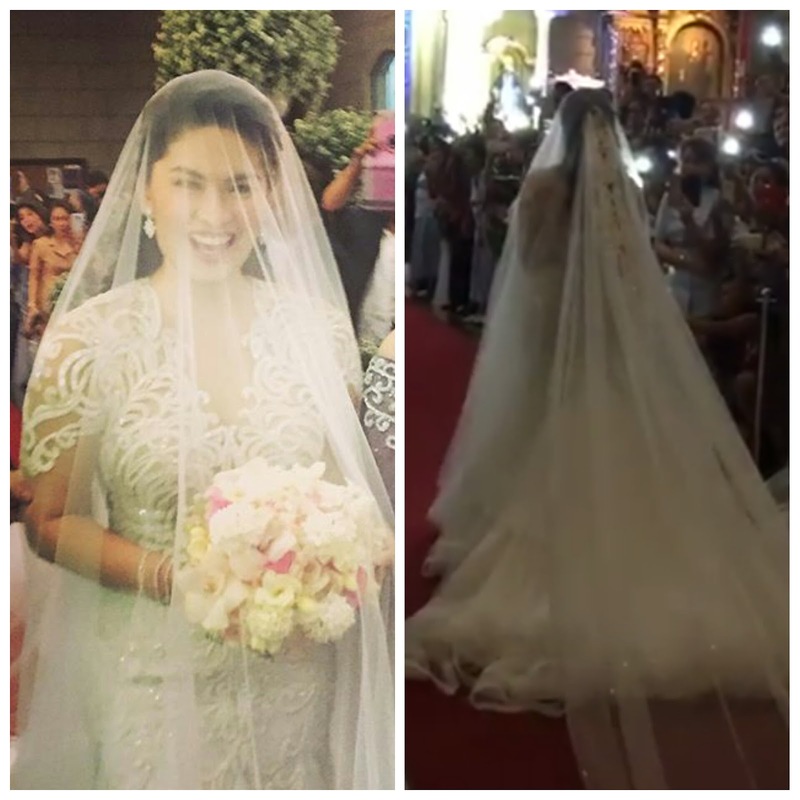 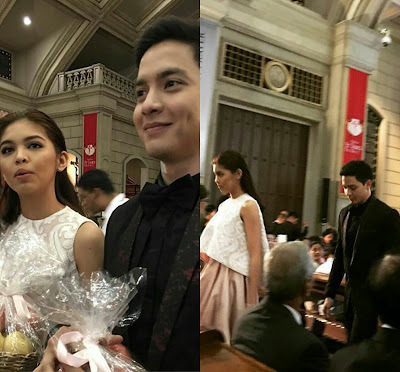 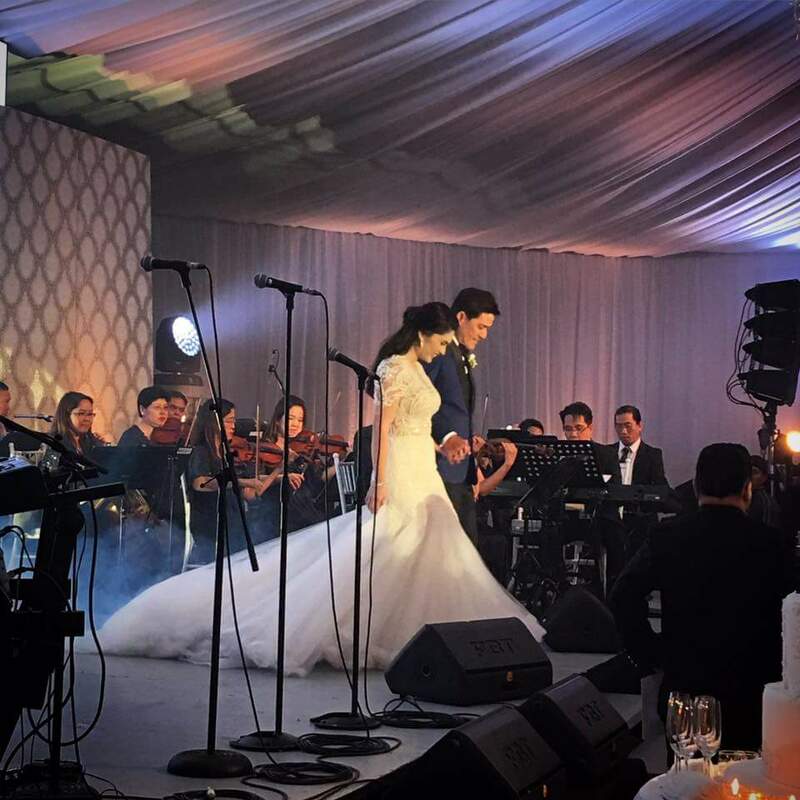 Vic Sotto and Pauleen Luna Wedding Day today, January 30, 2016 at St. James the Great Parish in Alabang, Muntinlupa City: Check out their wedding photos below! 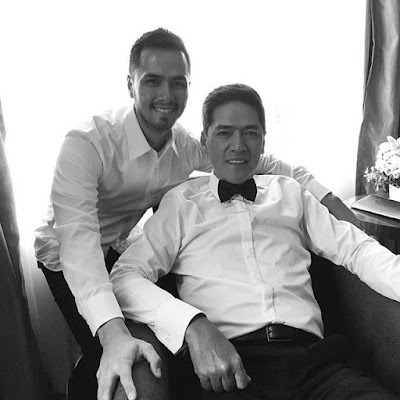 The Vic Sotto - Pauleen Luna wedding took place 21 years after a 6-year-old Pauleen joined Eat Bulaga's Little Miss Philippines 1995 as a contestant while then 40-year-old Vic Sotto was the host. 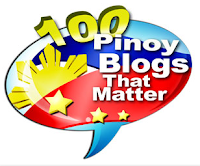 Bossing Vic is now 61, Pauleen is 27 and they're now Mr. and Mrs. Sotto. 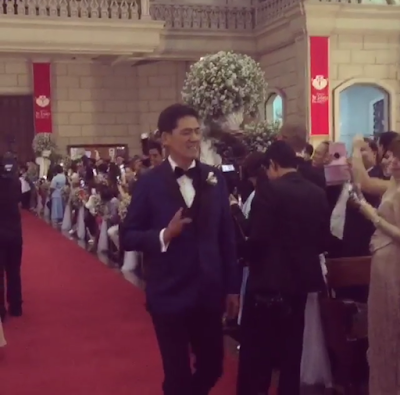 So to the guys out there, don't rush okay? 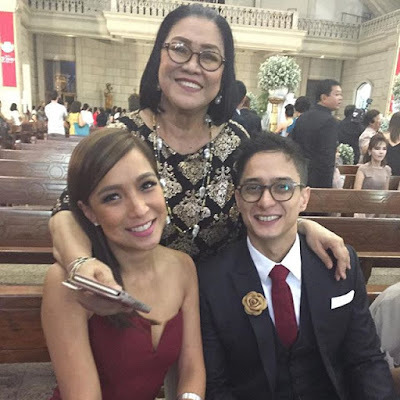 Your "forever" possibly isn't born yet and you might also meet her when you're already in your 60s, even if she's 2 or 3 times younger. credit to Eat Bulaga! 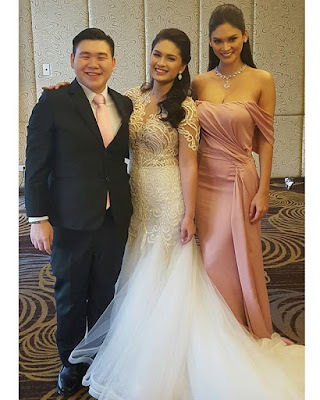 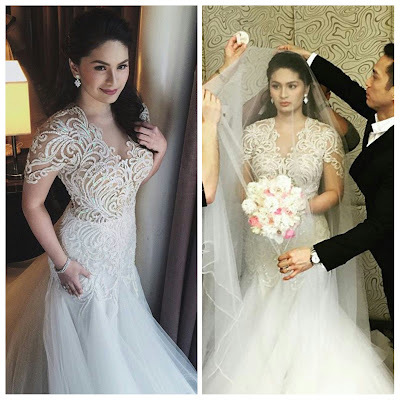 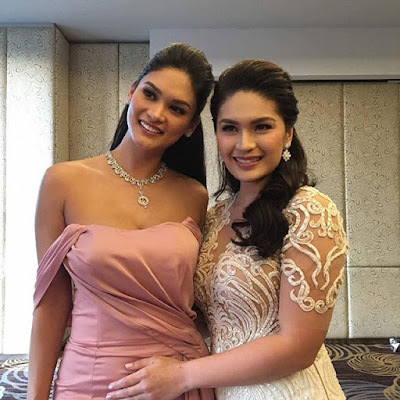 and Allan K.
Pauleen's wedding gown was designed by Francis Libiran, and one of her bridesmaids was her best friend, Miss Universe 2015 Pia Wurtzbach. W-o-w! 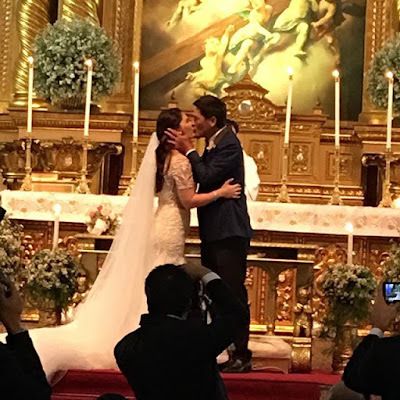 Meanwhile, Vic's son Oyo and daughter Danica, who are both 5+ years older than their new stepmom, served as the cord and veil sponsors along with their respective partners Kristine Hermosa and Marc Pingris.